Is broken production equipment hurting your company’s productivity? If so, you’ve come to the right place. 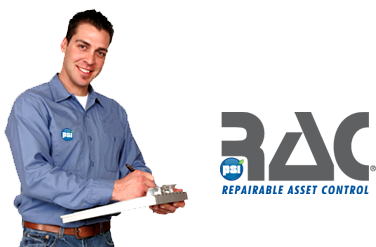 Since 1967, PSI Repair Services has been a reliable and trusted resource in the industrial component repair market. We offer a free evaluation, performance test and warranty on all repair work. In some cases, we save customers 70% versus the cost of buying a replacement component from the OEM. PSI also offers industry-leading engineering services to help you make better, cost-effective decisions. And, if you need to get your critical system back up and running again as quickly as possible, PSI offers emergency services and surplus parts (depending on availability) to help you out of a jam. Call us with your repair questions—we've got answers. Contact us now for a quote at 800-325-4774. PSI provides fast precision repairs and high quality reverse engineering for all ball screw repairs. Nobody gets to the root cause of electronic performance issues better than PSI. 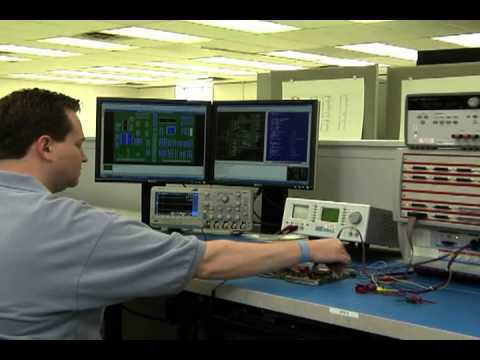 PSI is the industry expert for printed circuit board repairs, modifications, upgrades and manufacturing services. PSI offers the most complete hydraulic repair service anywhere—we specialize in obsolete, legacy equipment. PSI has the capability to repair, rebuild or remanufacture your motion control components. PSI offers a wide range of process control and instrumentation equipment repairs. Send your malfunctioning industrial robot to PSI. PSI will return your servo valve to peak performance. Let PSI rekindle your spindle’s optimal performance. PSI can rebuild or repair vacuum pumps and blowers to original OEM specifications. PSI is the go-to source for wind farm O & M professionals.